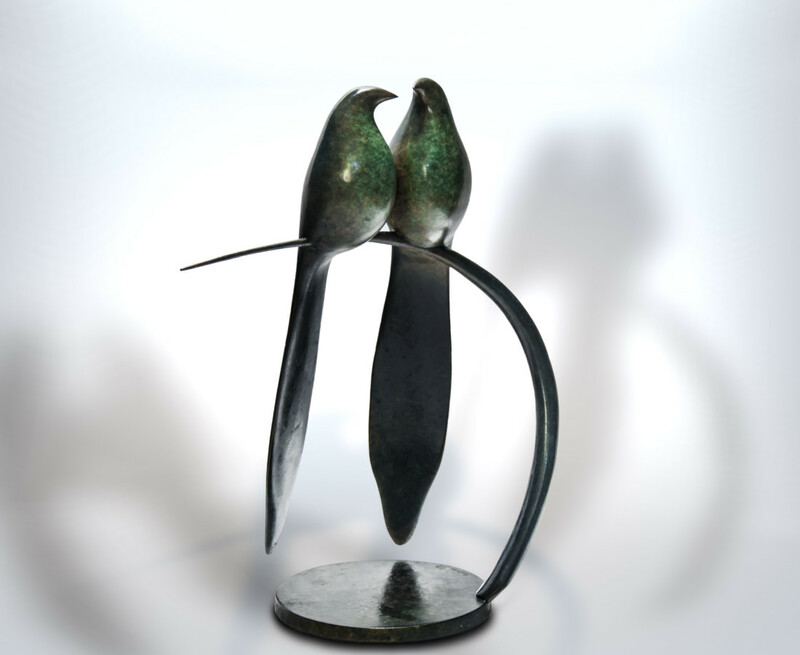 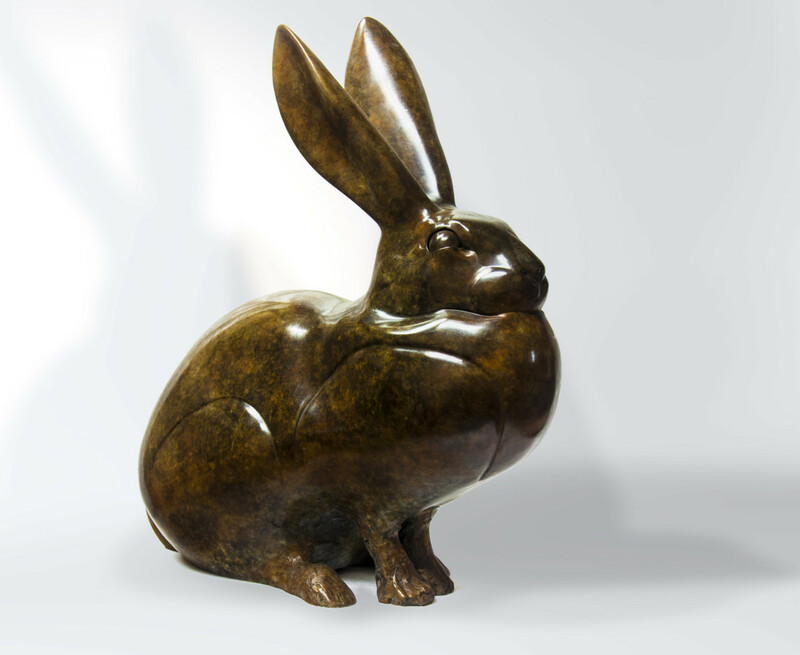 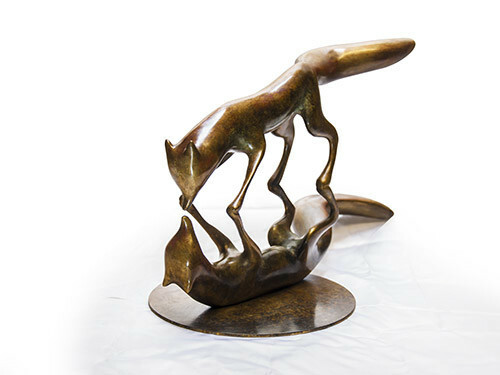 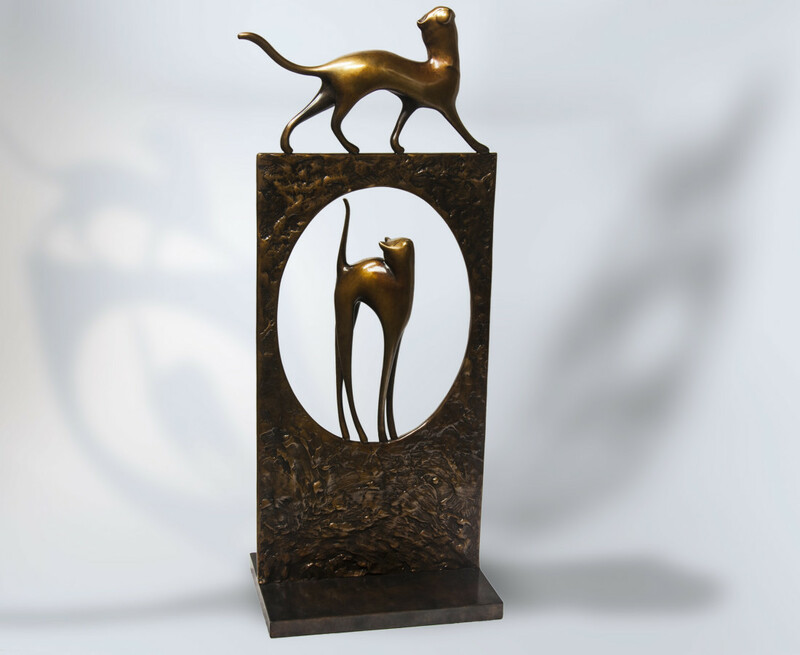 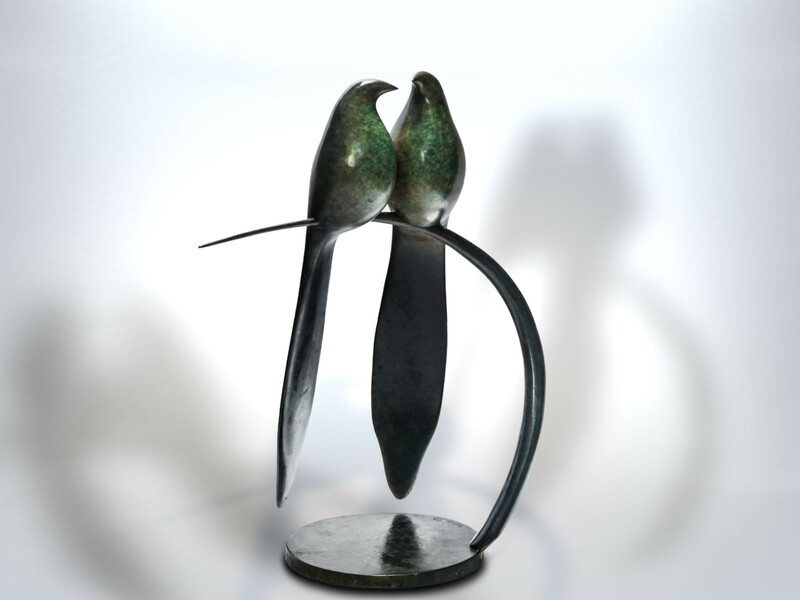 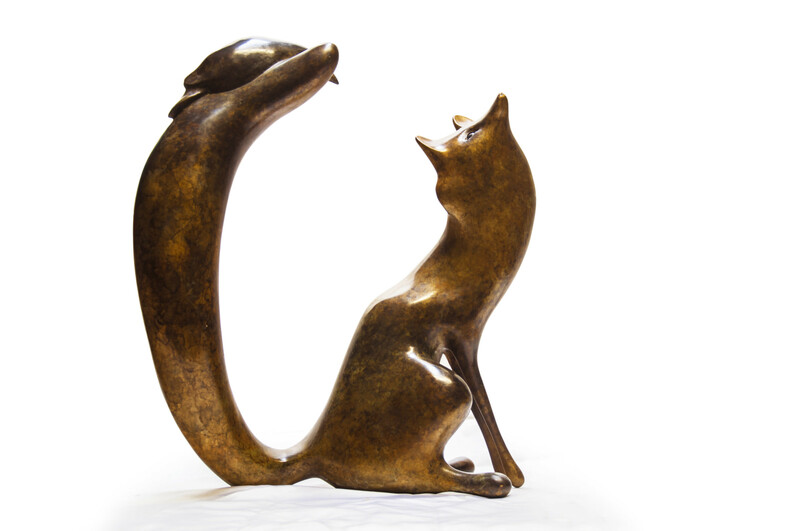 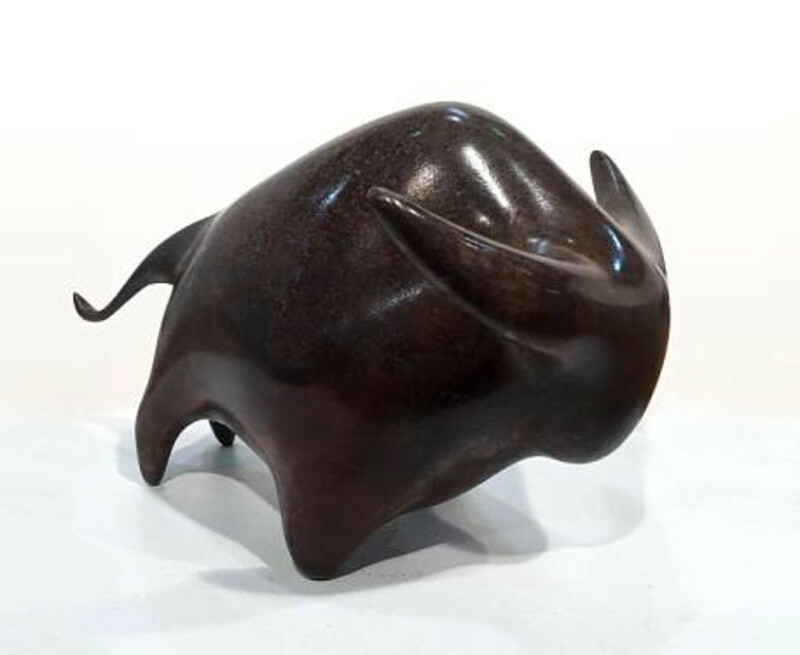 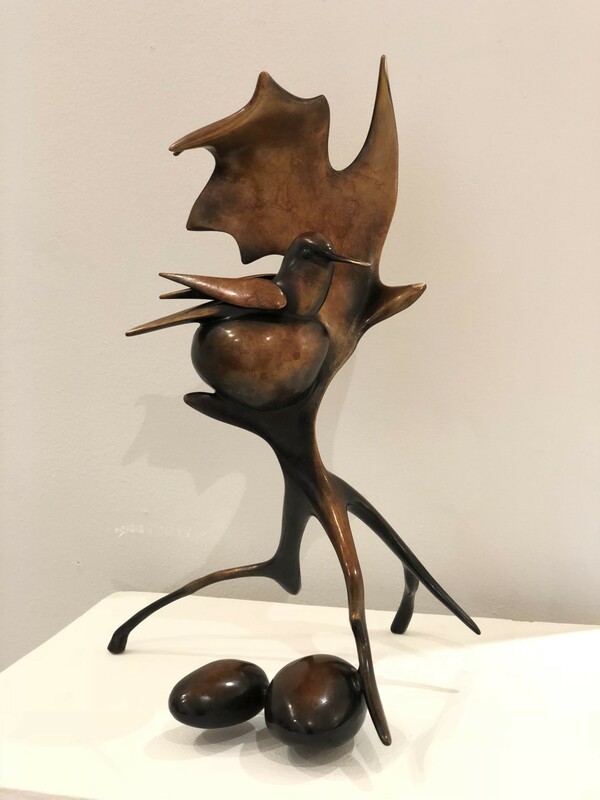 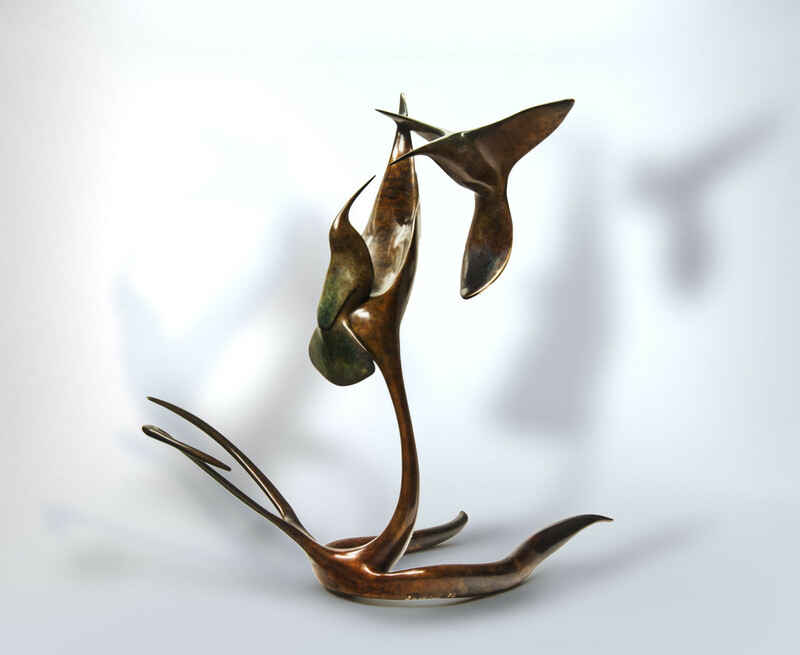 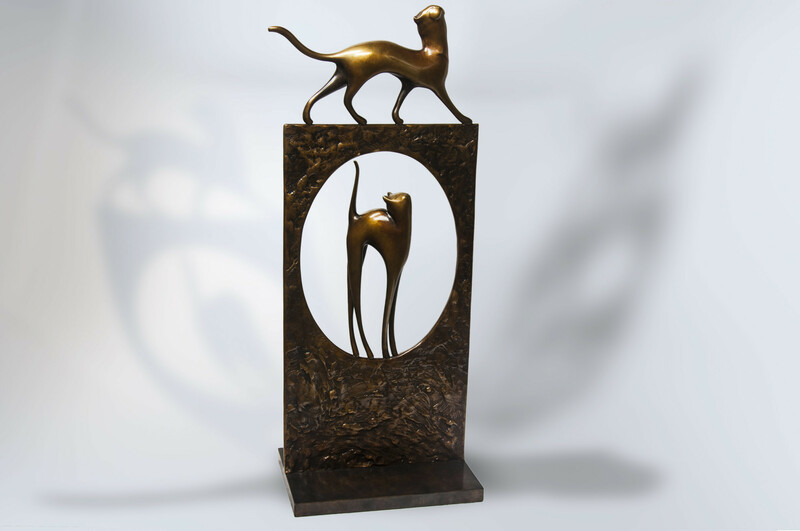 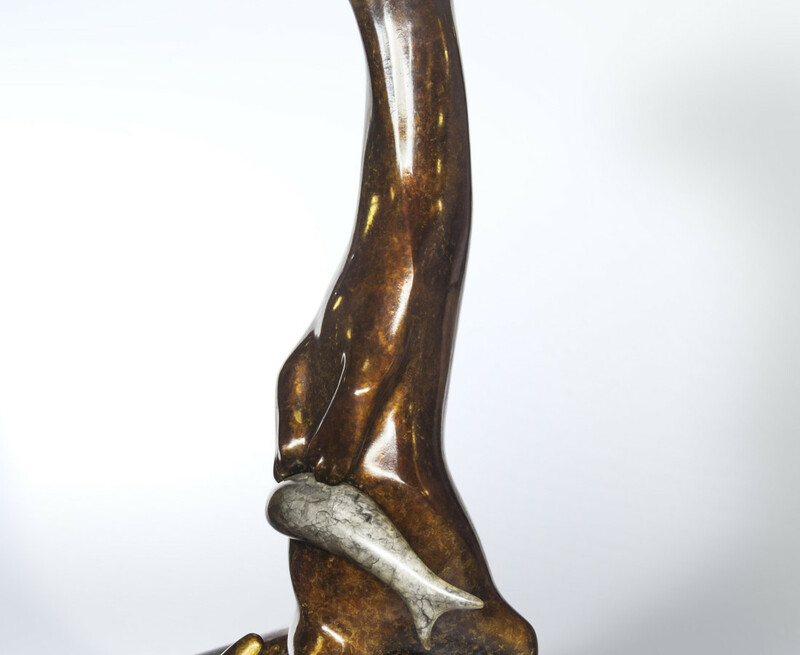 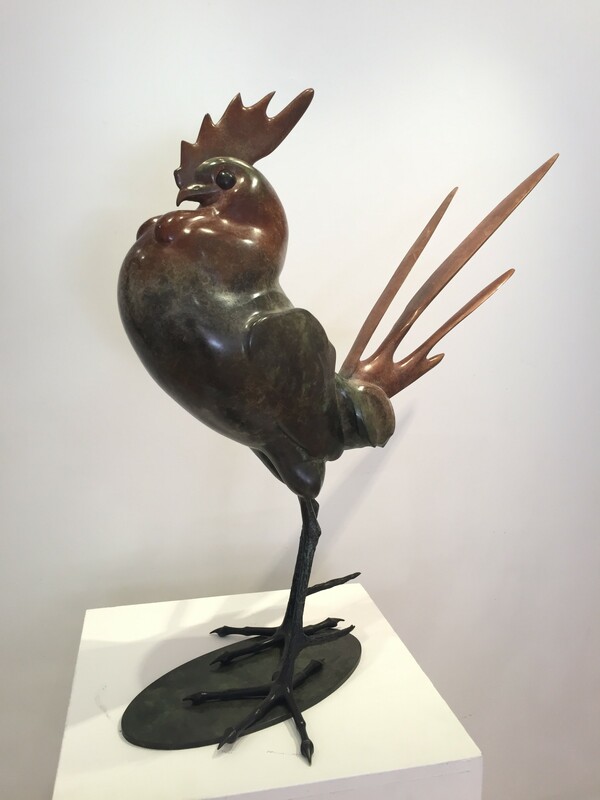 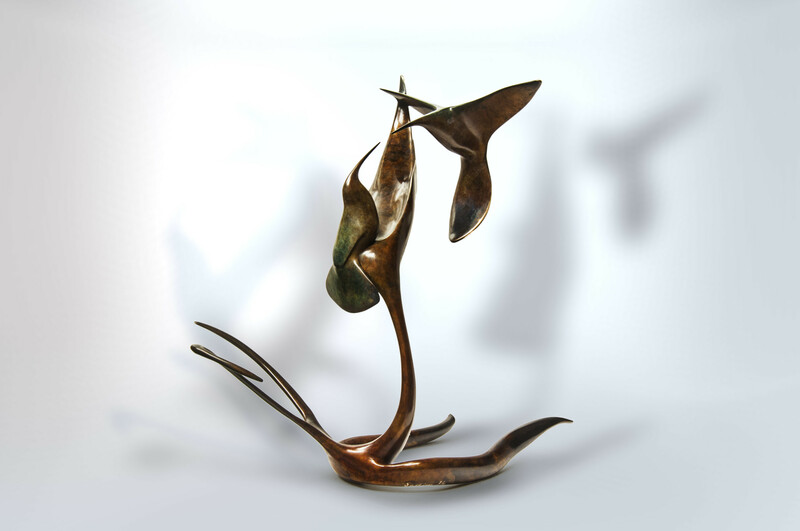 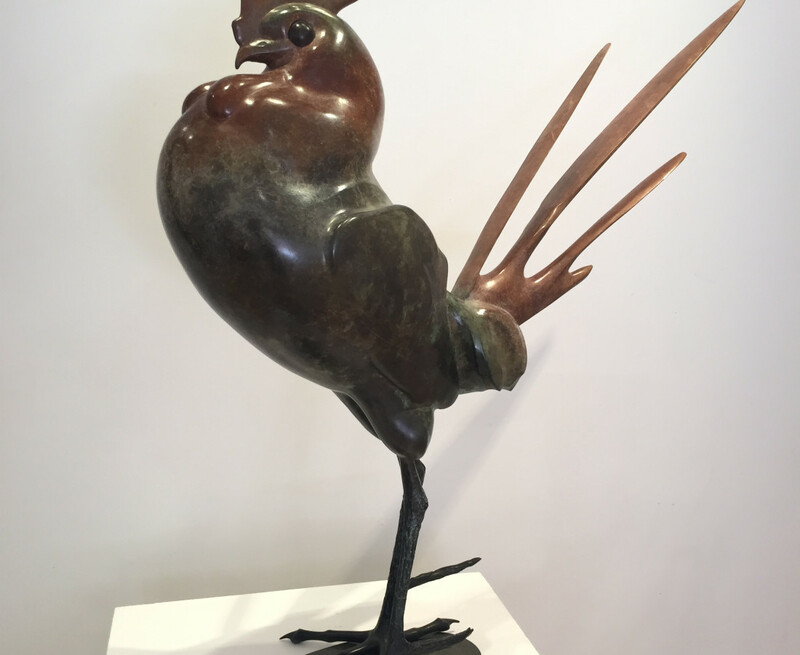 From Friday 8th June to Saturday 30th June Solomon Fine Art is delighted to host the inaugural solo exhibition of bronze sculpture by the gifted Irish/Ukrainian artist Vadim Tuzov. 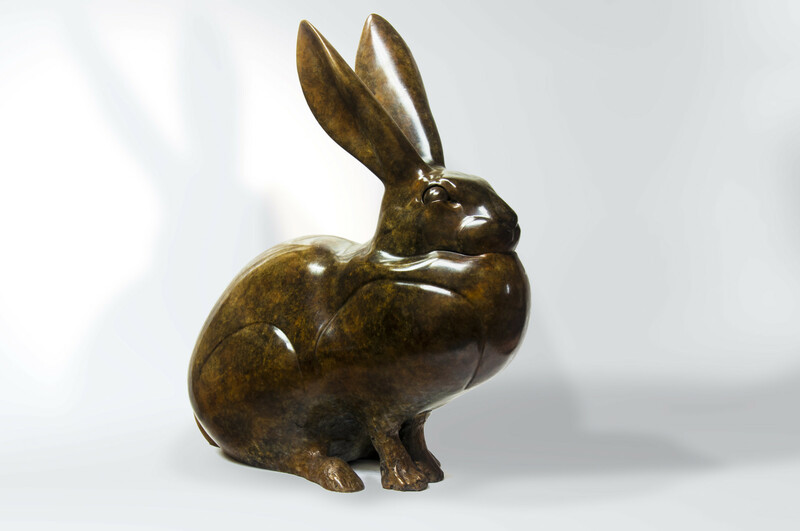 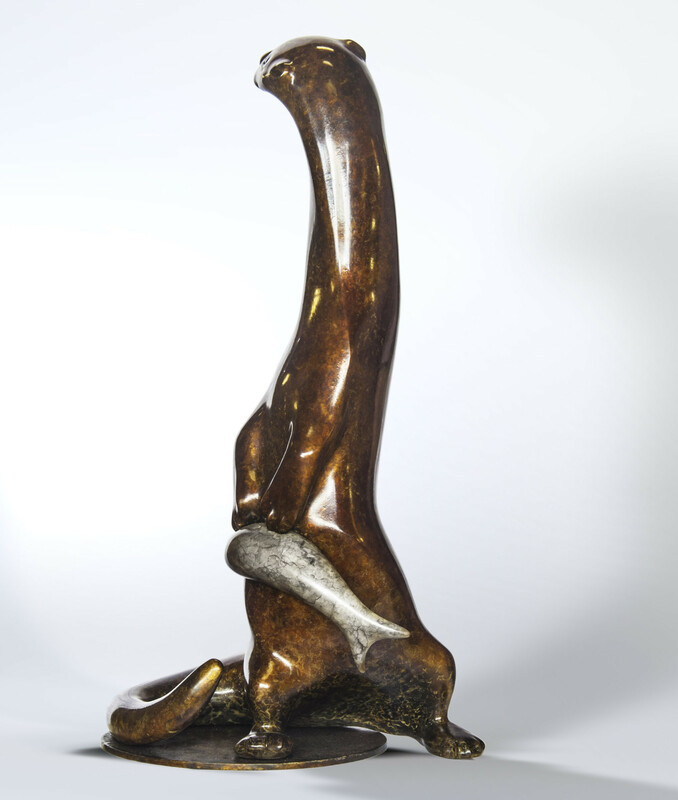 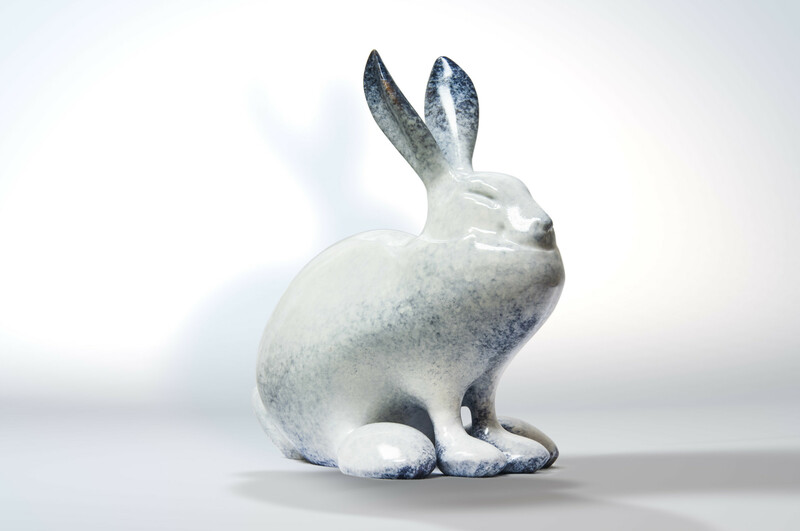 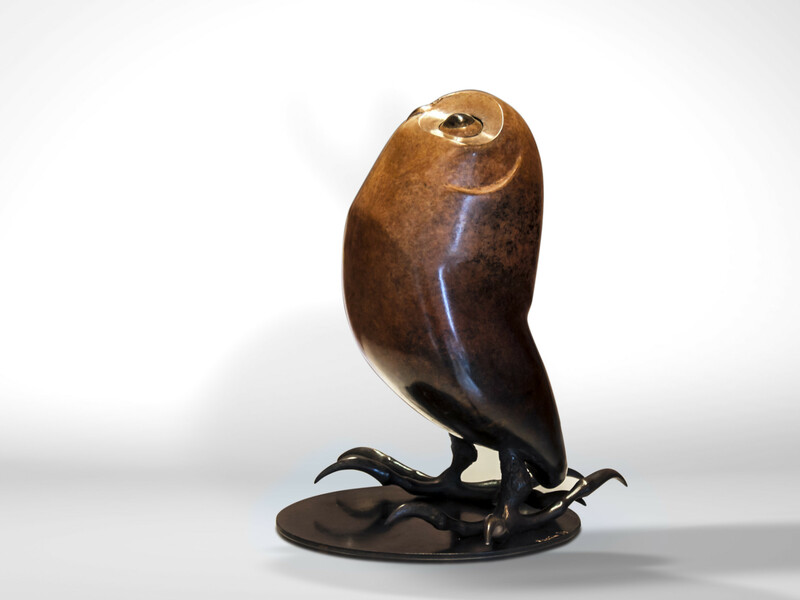 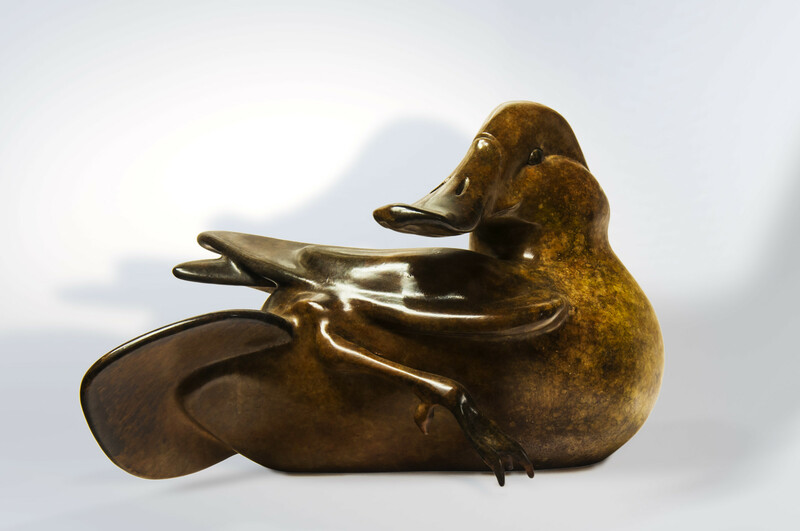 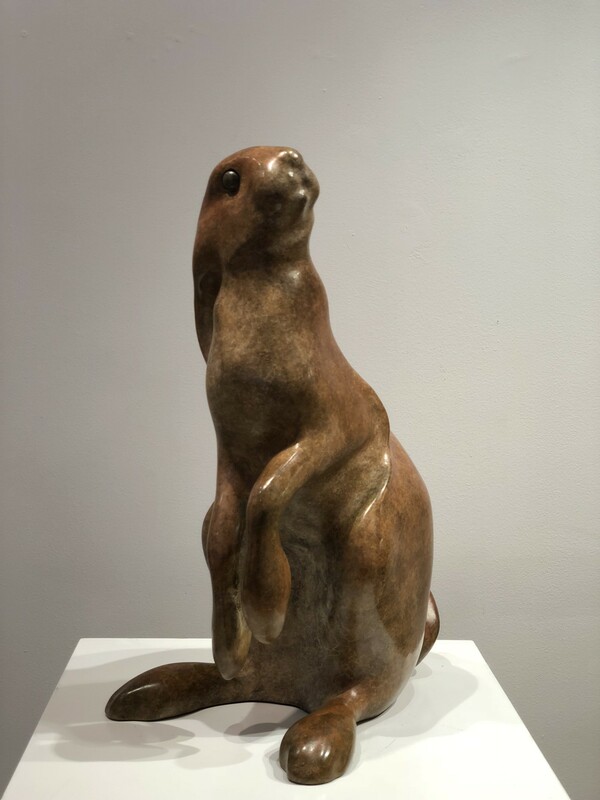 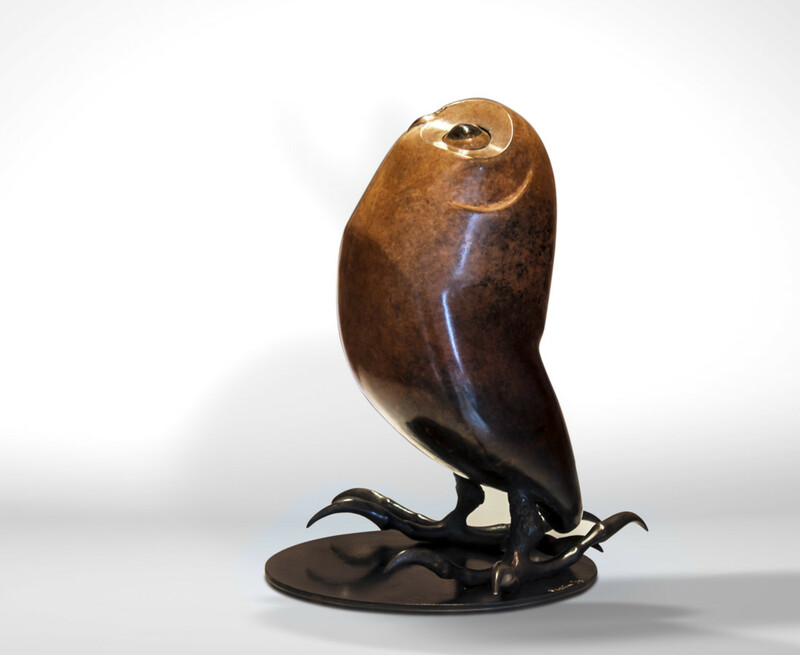 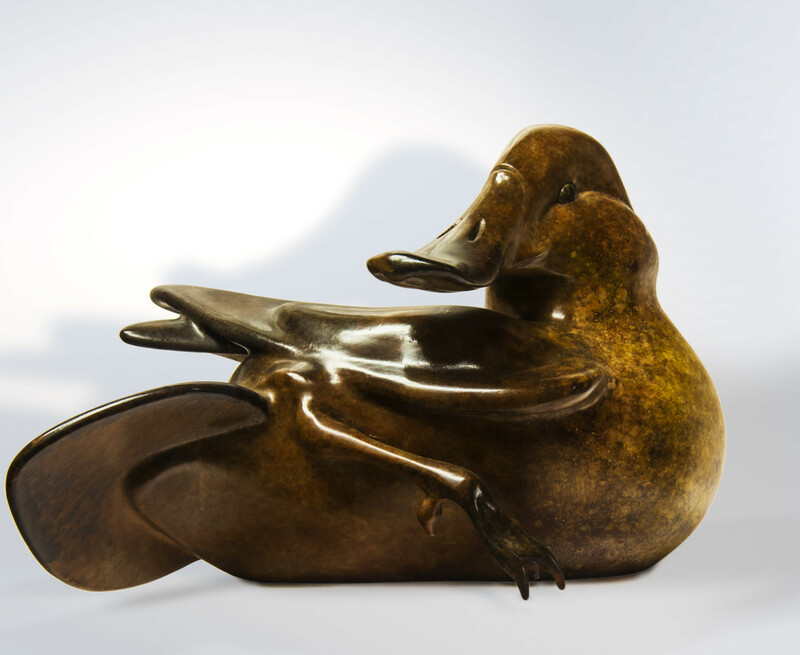 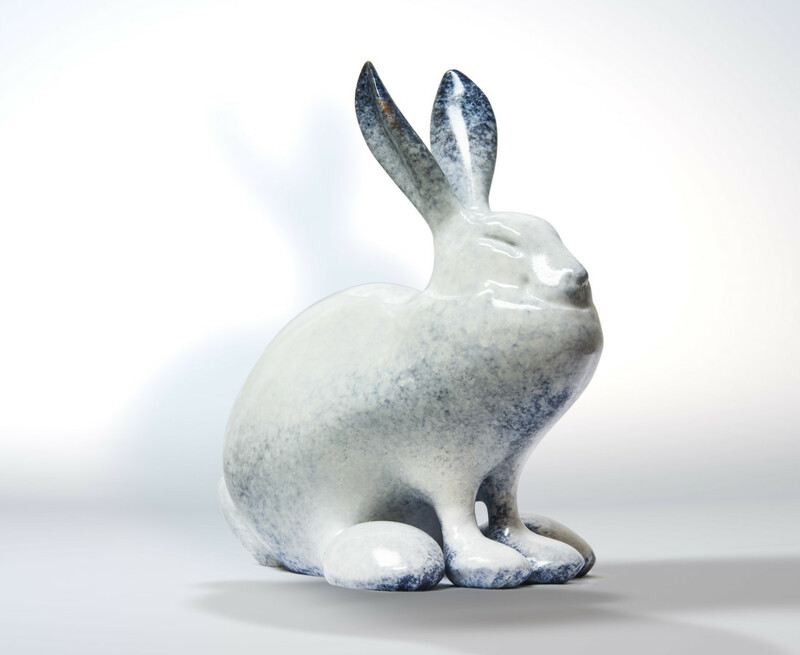 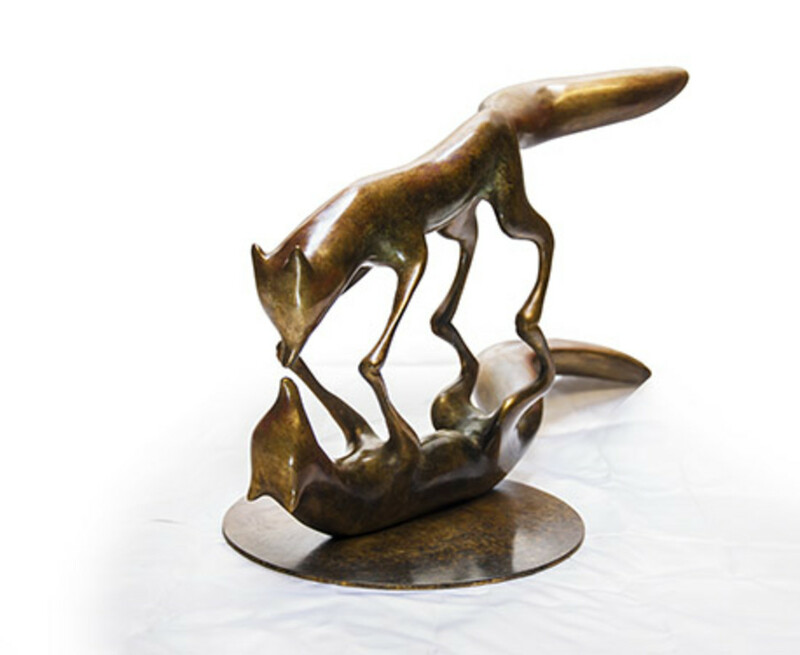 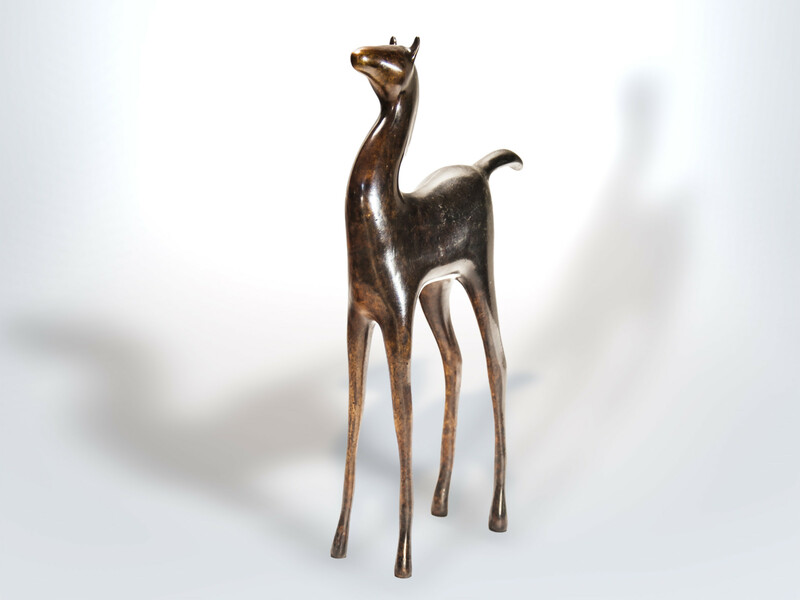 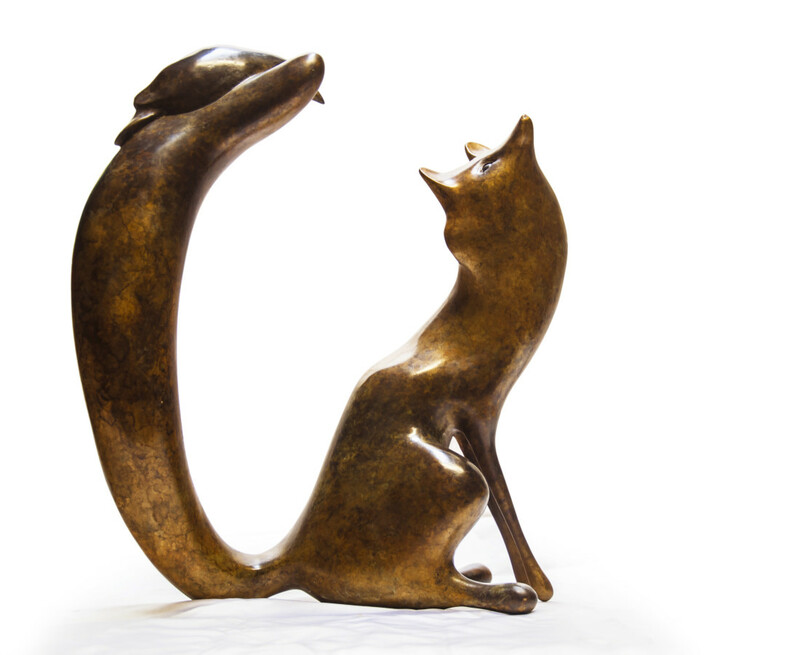 This much anticipated exhibition will showcase Vadim Tuzov’s extraordinary interpretation of wildlife sculpture, which he captures with masterful observation and skill and with great attention to detail and exquisite patination. 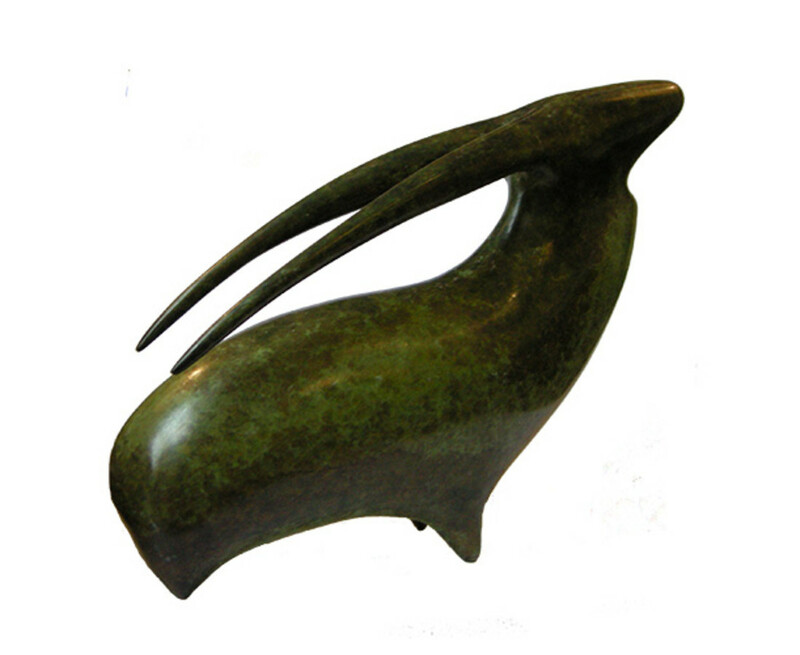 Each piece, carefully worked, is either unique or an edition of three. 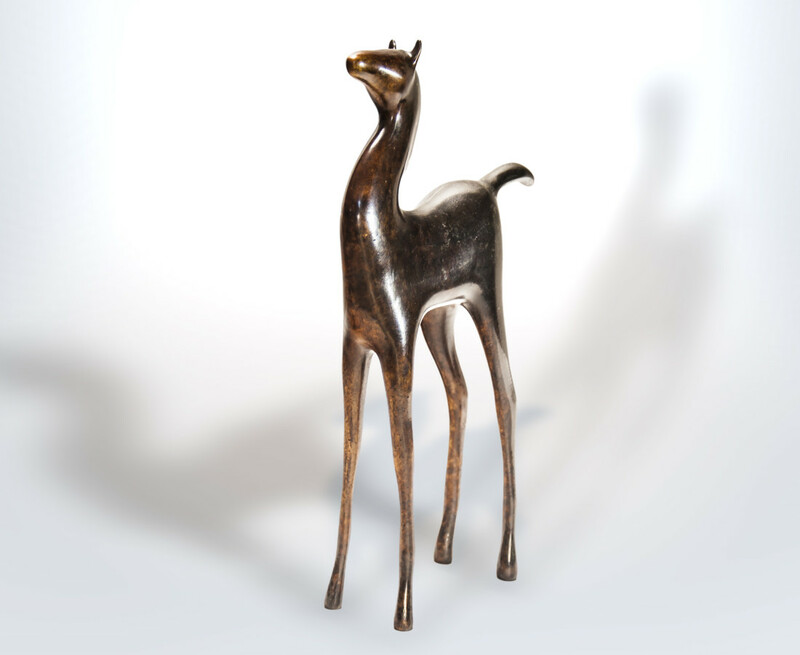 The inspiration for Vadim’s work stretches back to a childhood fascination with wild animals and their farm cousins as he grew up in a small village outside Kiev known for its large forests, extensive wildlife and horse breeding. 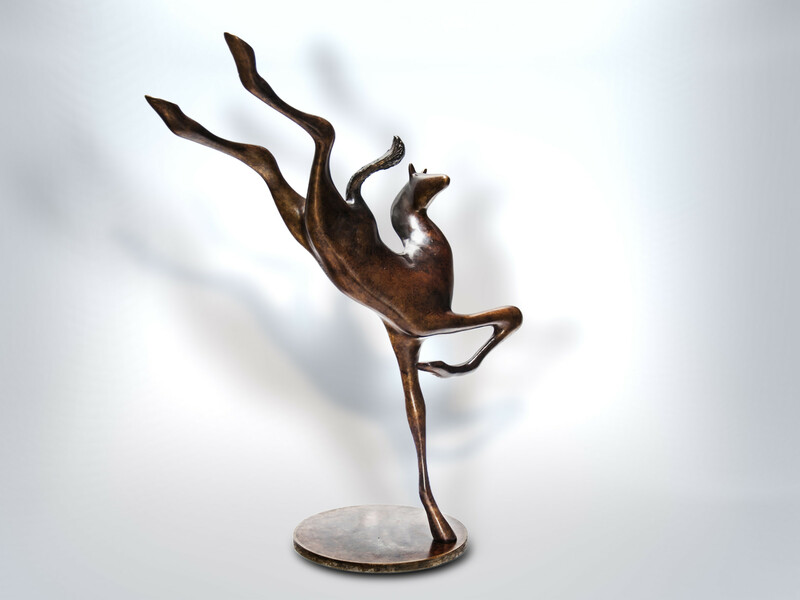 His style is unique – he works impulsively with a confidence gained from many years of mastering his craft. 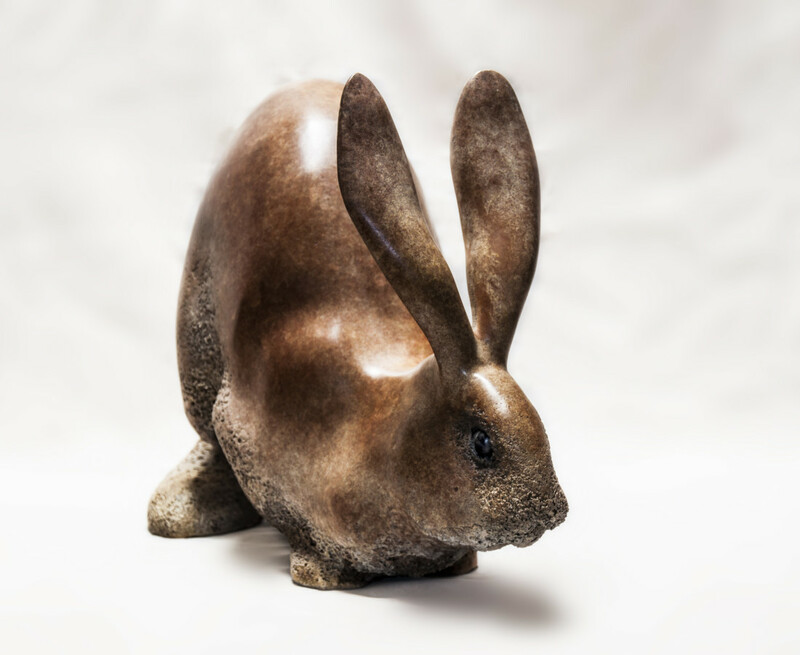 Vadim executes the multi-stepped sculpting process with his own hands, from the moulded piece of clay to the final patination. 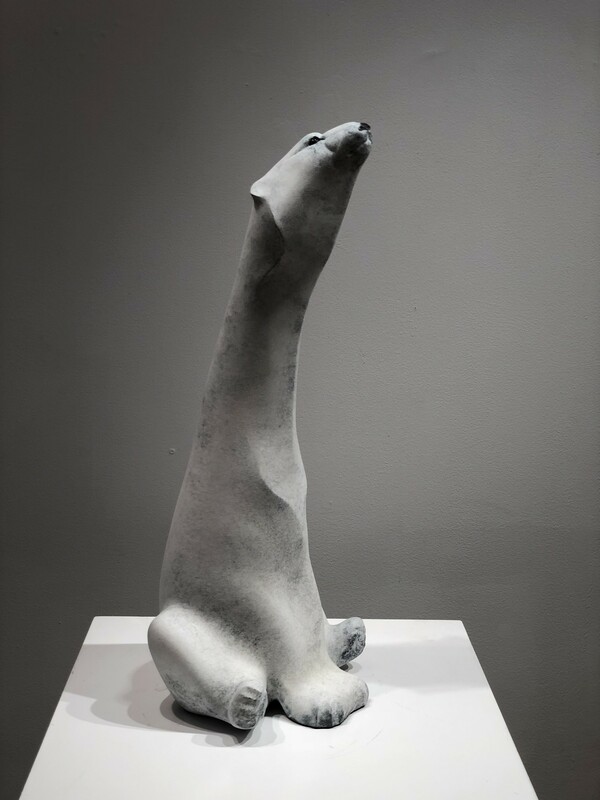 This confident handling of materials, coupled with an understanding of anatomy, results in dynamic ‘living’ sculptures, which portray the essence, strength and grace of his animal subjects. 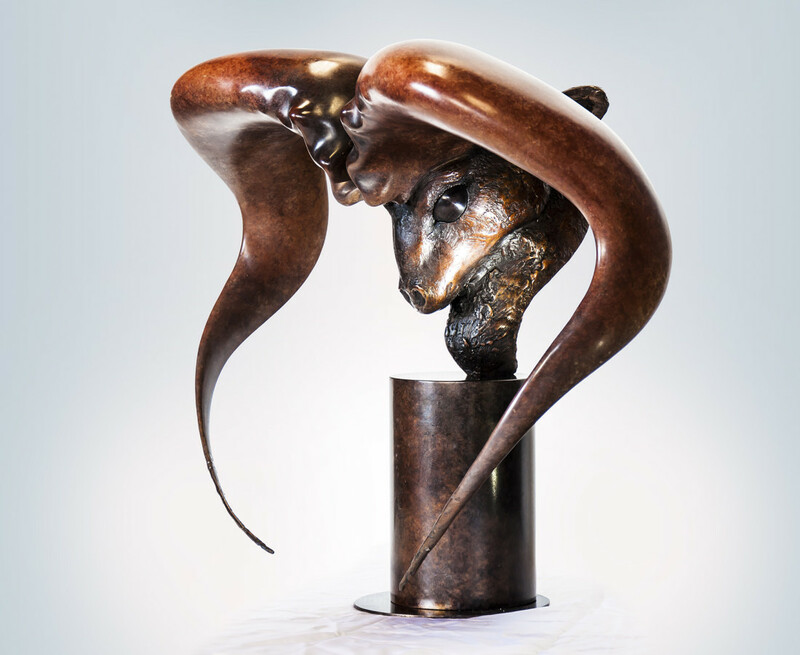 Vadim attended a Junior School of Art, before going on to study drawing and sculpture at the National Academy of Visual Arts and Architecture in Kiev. 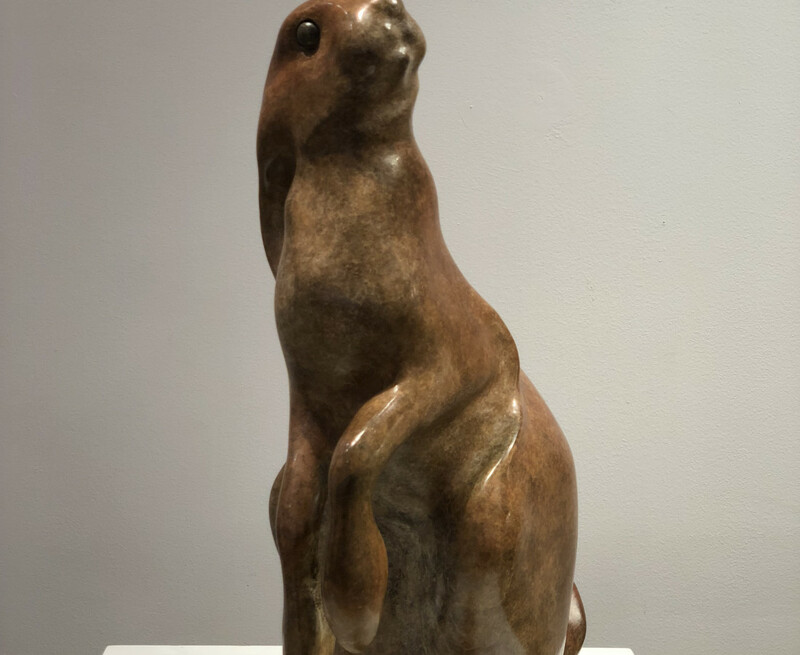 He began sculpting full-time in the late 80s and later moved to Ireland with his family, where he lives with his wife and two daughters. 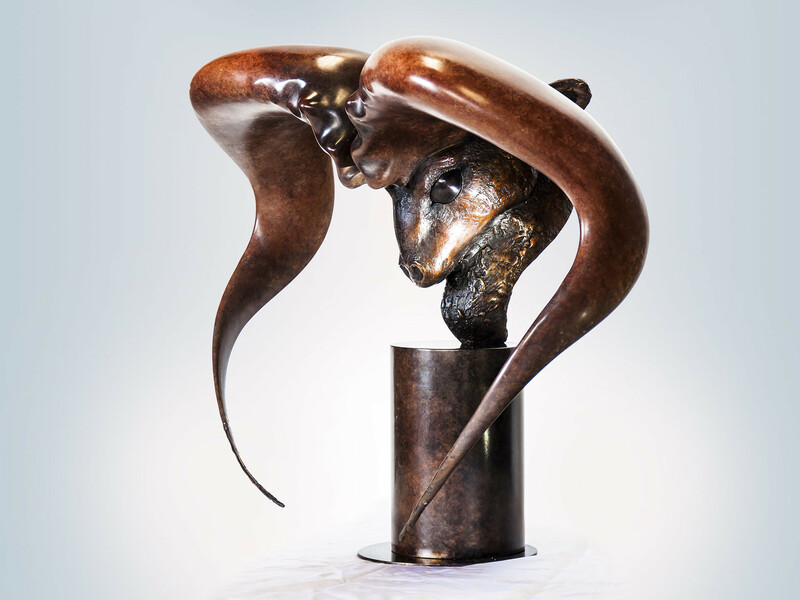 He has spent a considerable amount of time honing his skills and collaborating with other Irish artists while working in the foundry Cast Ltd in the Liberties area of Dublin city. 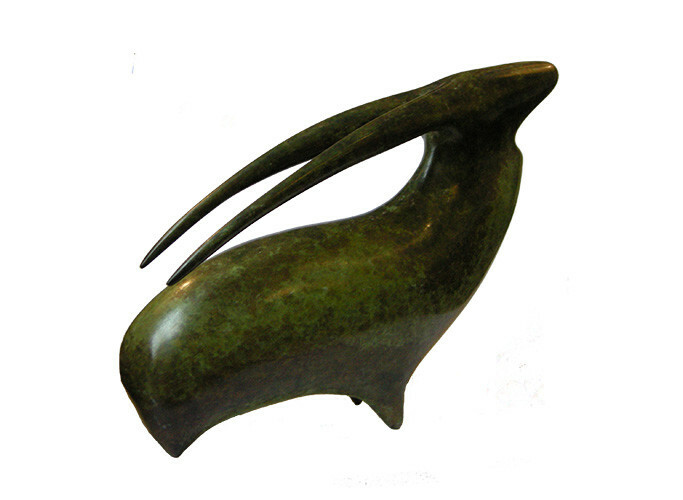 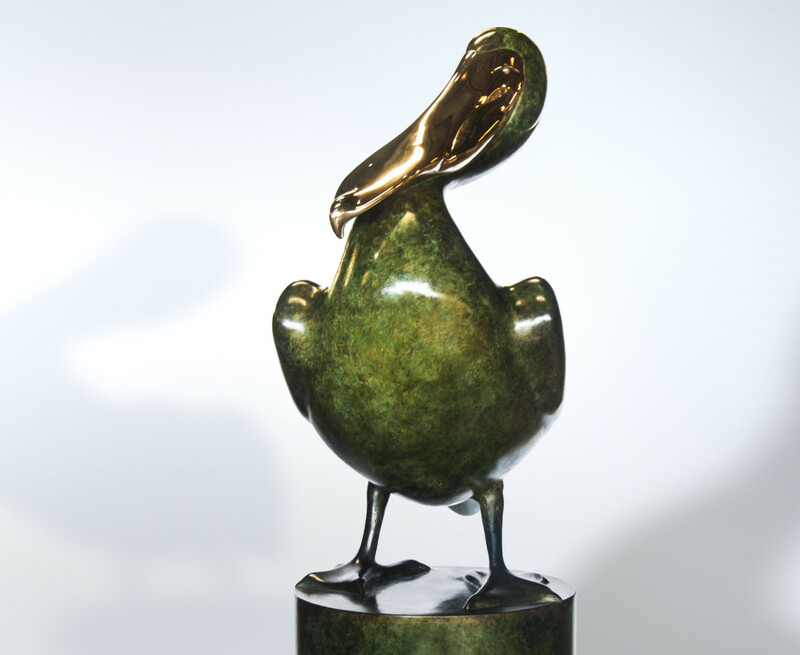 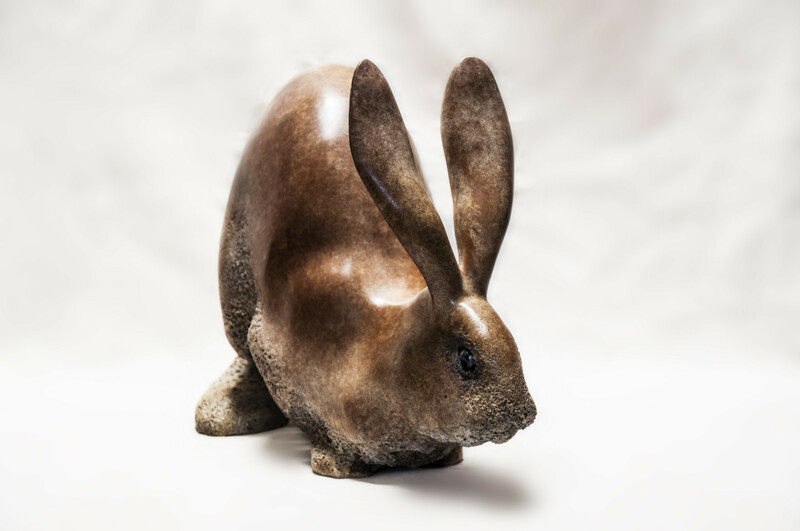 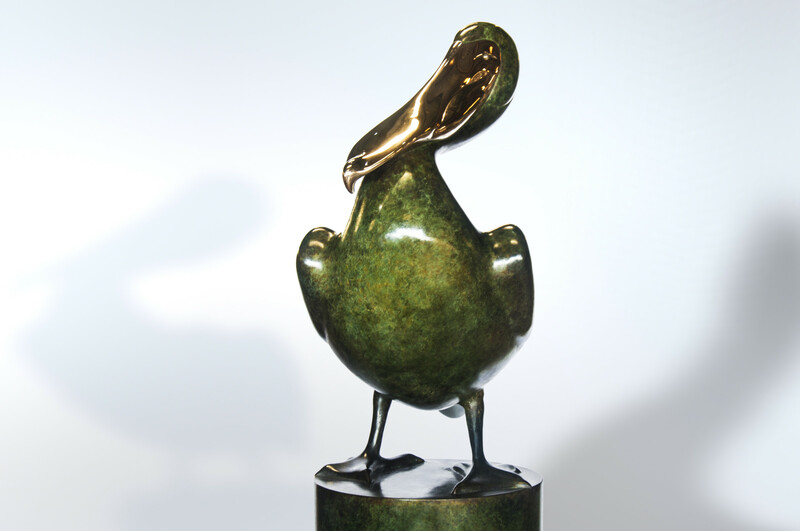 Vadim Tuzov’s bronze sculptures are located in many private collections in Ireland as well as in Western and Eastern Europe, Asia and the Americas.